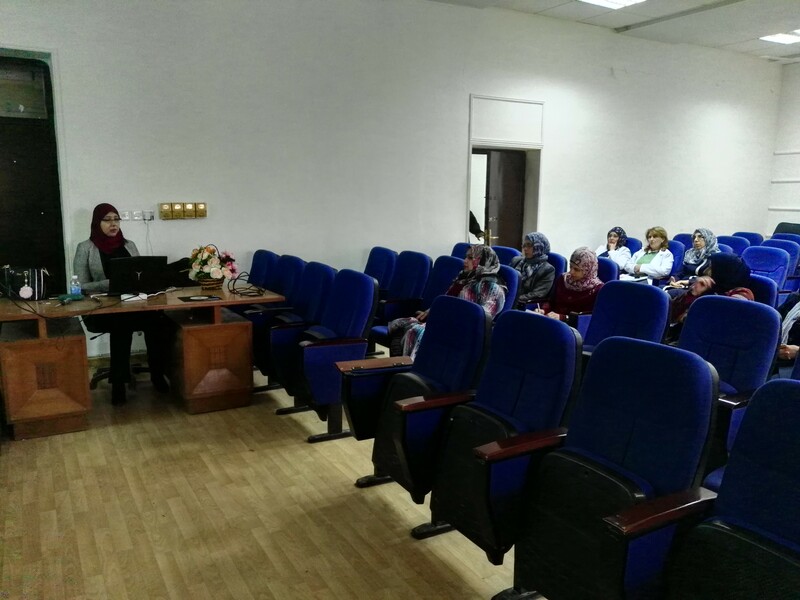 Department of computer at the college of science organized a seminar entitled “Tools used to study the interaction of students and technologies in inverse education”. The aim of this seminar is to identify the human-computer interaction which is a scientific competence used to serve the technological development, especially directed towards non-competent users and how can specialized developers build new systems or improve the old ones to increase student productivity as well as encourage group participation. The participants found that using TV clips is an effective way to address such problems and urge students to participate actively in classrooms.